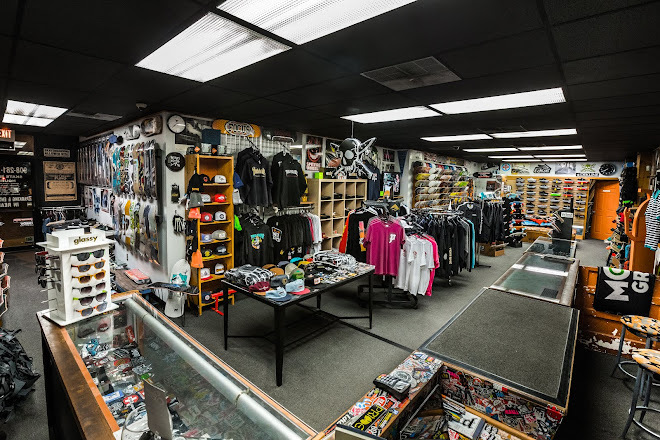 Prime Skate Shop: Pics In Garden State Skate Mag! Pics In Garden State Skate Mag! Dakota's pic of Isaac and Tony's pic of Swick get in Issue #2! Dakota also got a sequence of Isaac printed on the previous page.